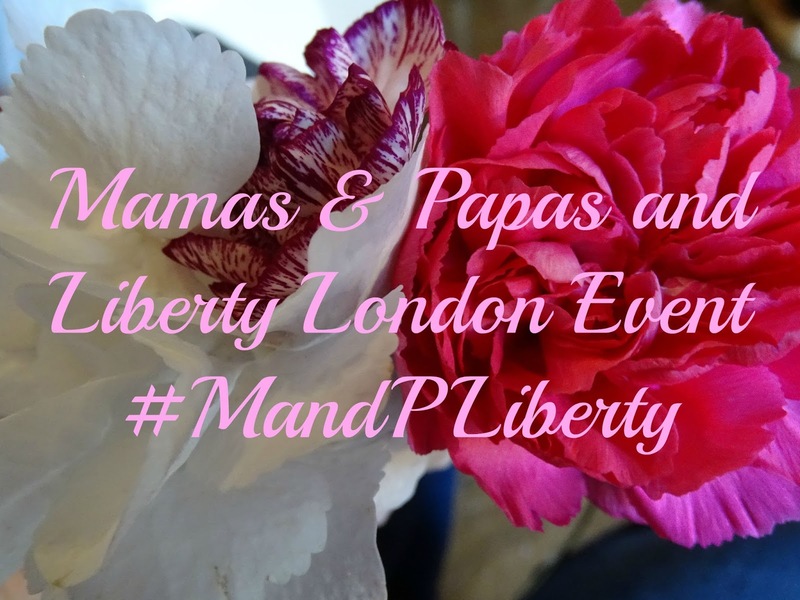 The beginning of September, we received an invitation to a Children's Tea Party at Liberty London to celebrate the new collaboration collection from Mamas & Papas and Liberty London. The team of Liberty London and Mamas & Papas warmly welcomed us at the door of the charming party room. 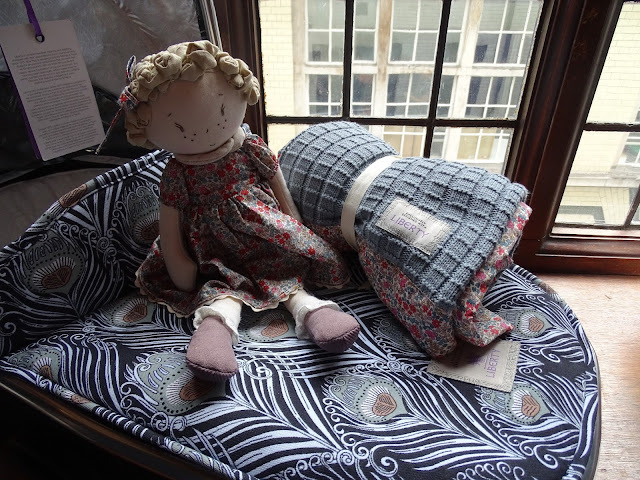 Yummy cakes and treats were offered but also there was lots of activities to keep my daughter busy while I admired the beautiful new collection. Six classic Liberty prints have been chose to use for this new collection that includes children's fashion, an interior collection, and strollers with matching accessories. Collection available in stores in available from September 7th, 2015. 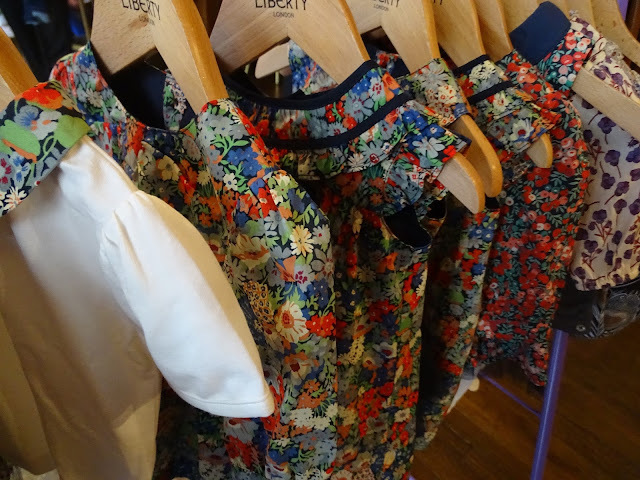 The classic Liberty prints have been chosen to create quality children fashion items. 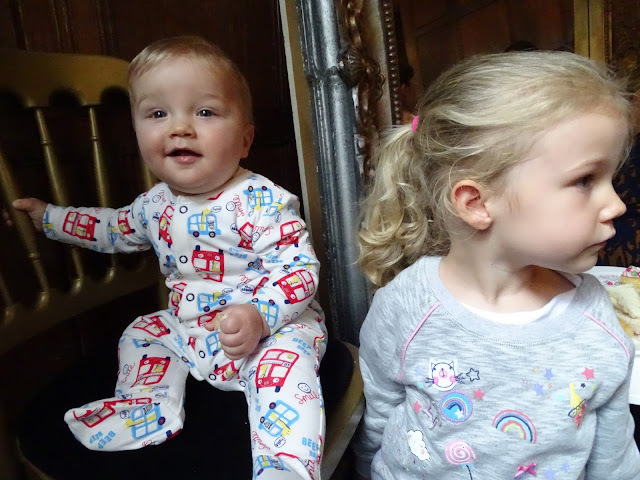 The Girls Collection has sizes from Newborn to 4 years old and includes stylish dresses, blouse and jeans sets, bibs, and a pramsuit. 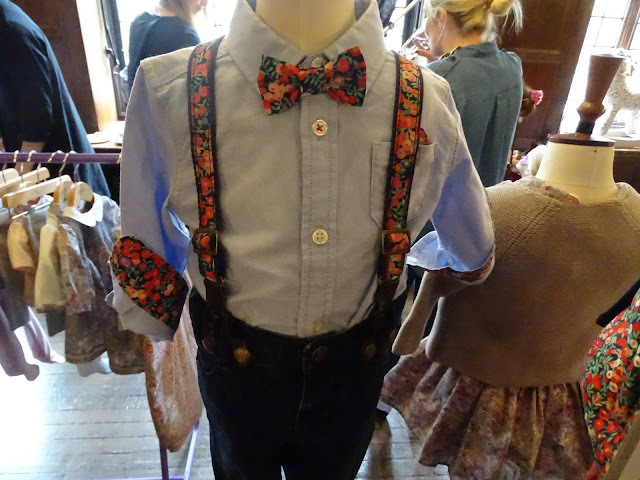 The Boys Collection will be expanded later in the year but currently there is a four-piece out that includes the adorable chambray shirt with a bow tie, braces, and jeans. 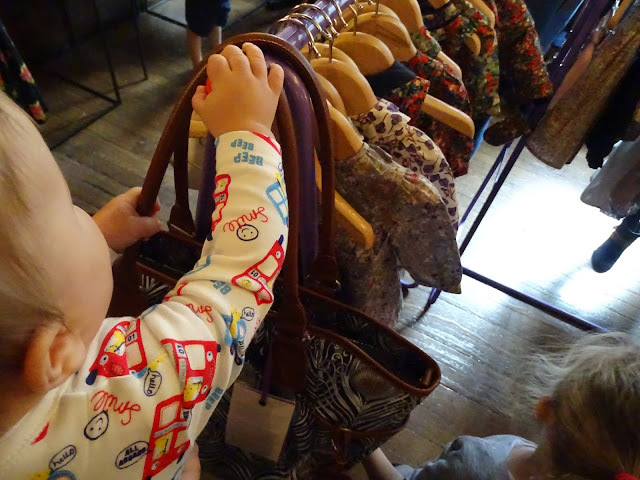 The Caesar and Ares prints have been used on several stroller options for Mamas & Papas, including carrycots and matching Parker Tote. 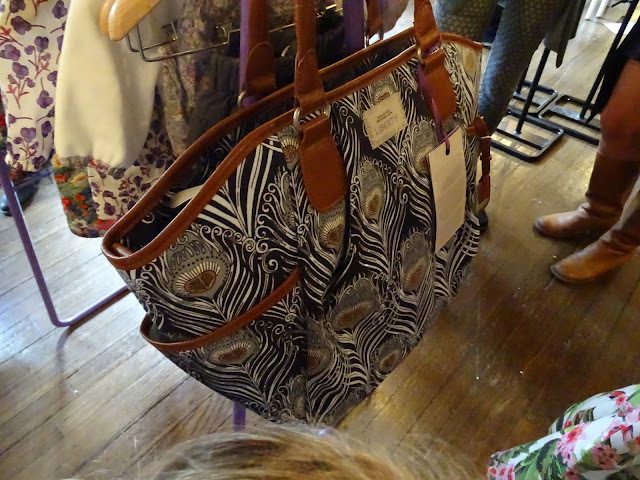 The Parker Tote is made with durable fabric in Liberty's Caesar Feather print and comes with removable insulated bottle holder, matching changing mat, carry handles and shoulder strap. My son was interested in trying to chew on the handle as seen below. 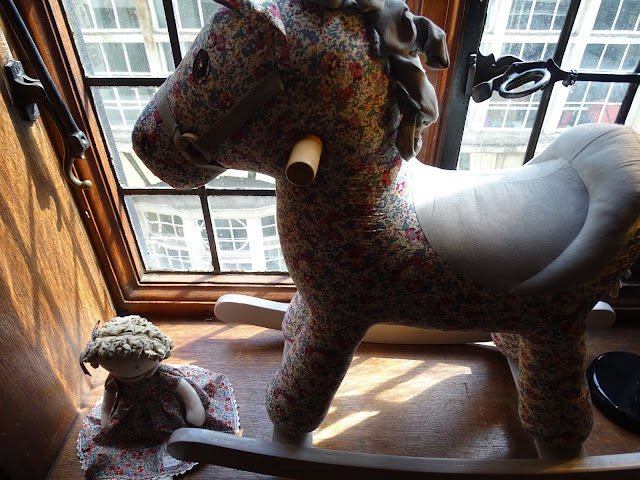 The Liberty prints have also been used for Interior Collection that includes moses basket, bedding, dolls and adorable rocking horse. We wanted to thank Mamas & Papas, Liberty London and The Ideas Network PR for inviting us to this celebration. 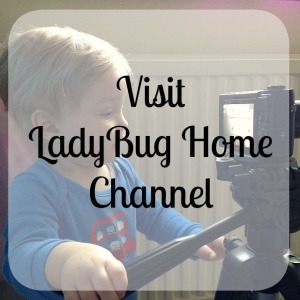 My son enjoyed crawling around the party but my daughter had the most fun. The Flower Appreciation Society made her a beautiful flower headband. She had her fingernails painted with a darling Minion design and then she was transformed into my "Spidergirl" by @claudibworm. 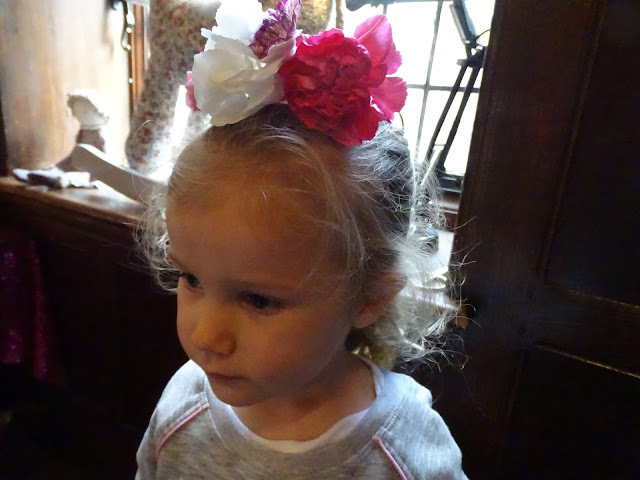 It was a very special day out in in London. it looks like it was such a special event. I admit that I treated my two little reds to a dress each when the collection first launched. 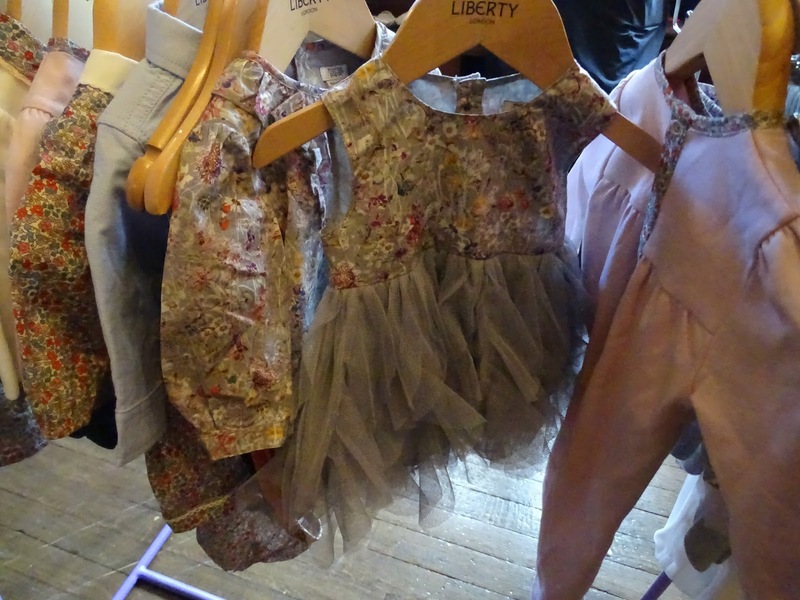 http://sugarandrhubarb.com/2015/09/the-liberty-dress/ It's taking everything in my power not to indulge in a pushchair! !